The Owl Shop has been in the pipe business for over 65 years. 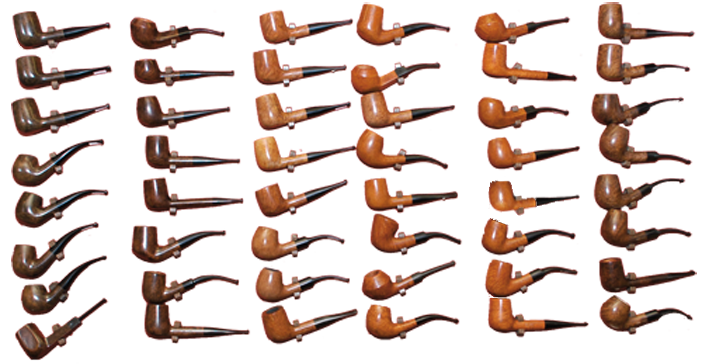 Although we no longer make our own pipes, we still carry many finely crafted high quality pieces. Come on in and see for yourself the many different styles that we carry, and fill up a bowl of one of our phenomenal house blends.